Warning: Spoilers for Alita: Battle Angel are in play. If you haven’t seen the film yet, please bookmark this article and come back once you’re current. While it hasn’t set the world on fire at the box office, Alita: Battle Angel also hasn’t done terribly for itself. So far, the movie has made nearly $400 million worldwide — not enough that the film’s overall profitability can’t be brought into question. In addition, the Disney and Fox merger is now complete, and that feels like another factor that might work against this prospect. Still, there’s no denying that a vocal corner of the internet would still like to see another adventure come to theaters in the near future. 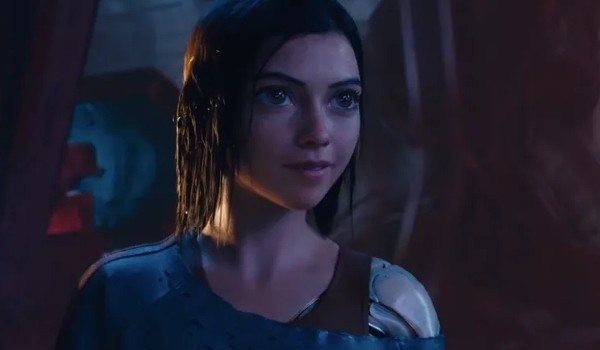 Despite the issues Alita: Battle Angel 2 might face, there are also reasons it should happen. In the face of such odds, there are still reasons why this new Disney entertainment production force-to-be-reckoned-with should consider pursuing a second Alita: Battle Angel film. If you’re a true believer in the battle angel’s cause, or if you’re sitting on the fence and waiting for a good case to be made for this fledgling franchise to take off, here are all the reasons Alita: Battle Angel should get another opportunity to tell more of its story. 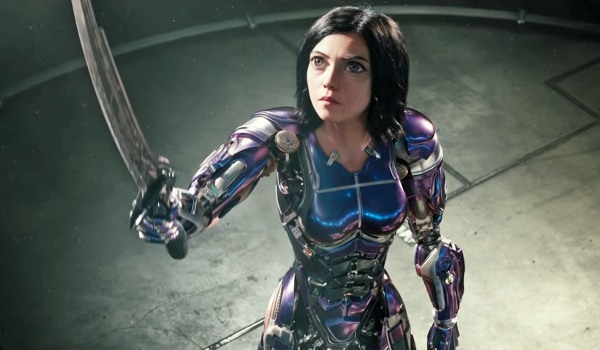 While Alita: Battle Angel has put in a solid effort at becoming a blockbuster hit, it still isn’t a mega-success on the level of something like a Marvel Studios film. Yet, if you poke around on the internet, there’s no shortage of people who want to take a return trip to the world of Iron City. With a built in overseas fanbase that’s rabid for more material, the quicker a potential sequel to Robert Rodriguez’s living breathing anime can be made will mean a better chance of retaining this strong following for another film. Which could also lead to more newcomers being brought to the fold as well. 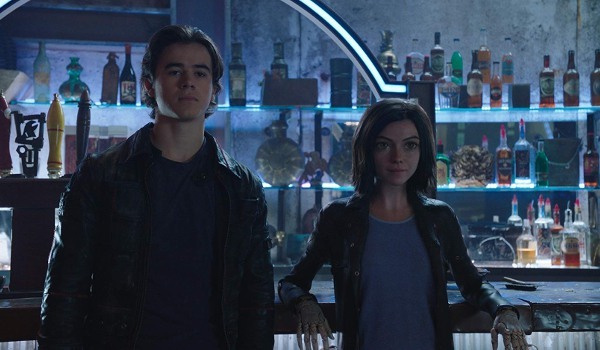 One of the major obstacles that Alita: Battle Angel had to overcome with its release this past February is the fact that it was somewhat of an unknown quantity to movie fans by and large. It’s true there was a pre-programmed following comprised of people who’d read the original manga the film was based off of, but again, that’s not enough to create the meteoric hit studios crave these days. By time this first film hits home video, there shouldl be more exposure given to Alita: Battle Angel’s story, and with that a potential for even more fans hungry returning for future helpings. It wouldn’t, and shouldn’t be as hard to sell Alita: Battle Angel 2 – Zalem or Bust as it was this initial film. Much like Alita’s first exposure to the world that is Iron City, people witnessing this far-flung future’s metropolis for the first time in Alita: Battle Angel were stunned by what they saw. As the film revealed to all, there is a broader universe to be explored, ranging from battles on the Moon to the floating sky city of Zalem. 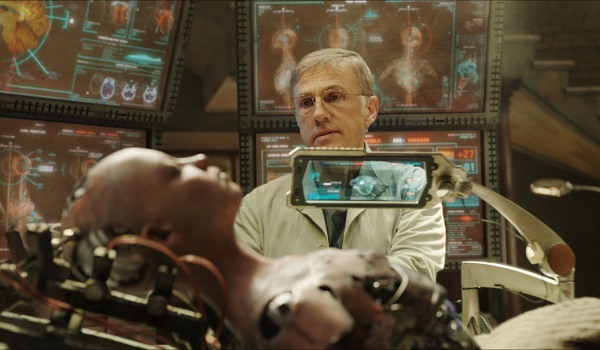 With the keen eye for detail that Robert Rodriguez has shown in his director’s eye, as well as the scripting talents of James Cameron and Laeta Kalogridis laying out the setting that gave us Alita: Battle Angel’s exhilarating finished product, seeing more of these surroundings through these particular lenses is a concept too wonderful to say no to. So maybe the studio shouldn’t. Looking at the cast of Alita: Battle Angel, there is a list of notable stars that is pretty impressive. 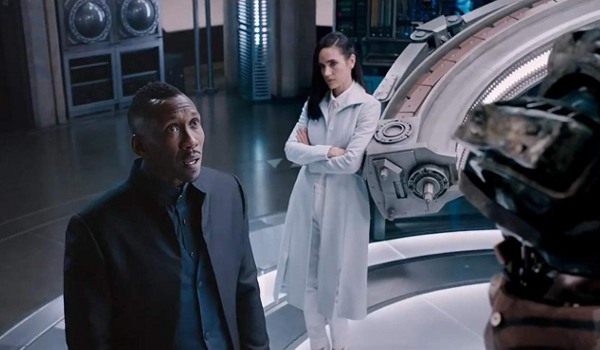 But amidst the already stacked deck that included Mahershala Ali, Jennifer Connolly, and Chrisoph Waltz playing in an anime- inspired playground are a couple of other actors that would be perfectly served by a sequel. 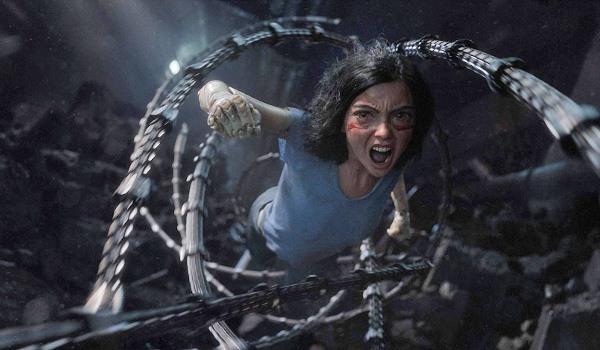 In particular, more flashbacks involving Michelle Rodriguez’s Gelda, as well as a presumed starring role for Edward Norton as Nova, the big bad/ultimate target of Alita, are the big hooks that could bring Alita; Battle Angel’s second chapter into living color. This would raise the stakes and fill in key details regarding the character’s past, as well as the history of the world at large, setting the scene for the final installment to be an all-out action masterpiece. Blending practical sets and computer generated vistas, Alita: Battle Angel feels like the type of series that could very easily save itself some money in the future – as the basic bones of this world are already built. With Robert Rodriguez still retaining the physical sets used in the film, and the digital constructs for anything that wasn’t physically crafted also being on stand-by, it shouldn’t cost that much to return to a world that has already been built. Furthermore, with an audience more familiar with Alita: Battle Angel’s potential as entertainment, even the marketing spend could be eased back, so as to save some room in the budget for any and all new worlds to conquer in Part 2. A lot of times sequels go bigger, but I’m not sure Alita 2 would have to, although there’s a fine line between cheaper and cheap. Any potential film series tends to set up a lot of the world the franchise will walk or sprint through in other installments during its first chapter. Alita: Battle Angel perfectly sets up the big tent of a story arc that the entire trilogy would cover, leaving the audience wanting more. By time the film’s finale kicks in, you want to see Alita take her fight to Zalem, and witness her kick the series’ big bad, Nova into the next solar system in climactic fashion. Most films wish they had a sign off as powerful as Alita: Battle Angel does; however, not all of them get it. So there you have it: the case for why Alita: Battle Angel deserves to continue on as a series. Of course, time will tell if this is all just a pipe dream or if the Disney and Fox juggernaut will put another bet on the battle angel supreme and her mission to bring down the sky city. Though if this film has a chance in Iron City of actually happening, it’ll depend on the movie viewing public’s demand. As such, if you’ve not yet seen Alita: Battle Angel, or want to see it again, it’s currently still in theaters. Also, if you’ve got an opinion on the fate of this franchise, share your feelings in the poll and comments section below!